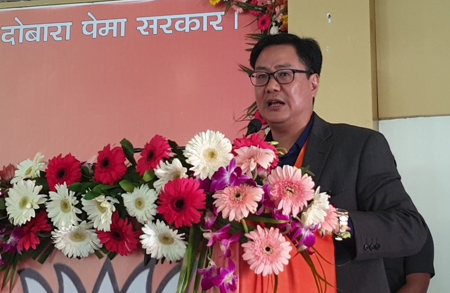 JULLANG, Mar 5: MoS for Home and MP from western Arunachal parliamentary constituency, Kiren Rijiju, on Tuesday broke his silence on the permanent resident certificate (PRC) issue, saying he “did not have detailed knowledge of the issue,” or that it would cause such chaos in Itanagar. 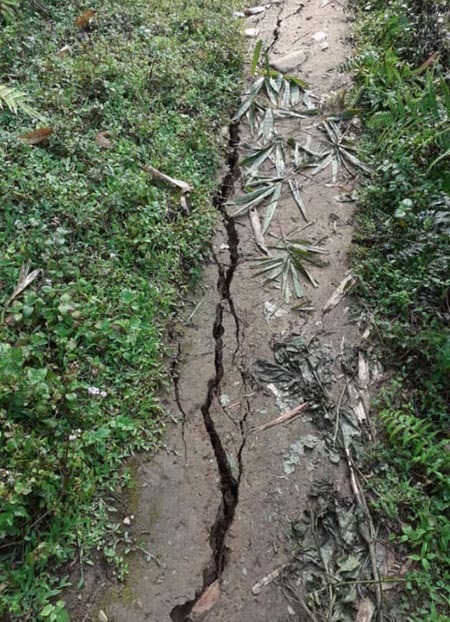 Attending a BJP meeting here on Tuesday, Rijiju said he had earlier spoken to the chief minister regarding the issue and was told that a joint high power commission had been set up, including all political parties, student organisations and civil society bodies, to have consultations and submit a collective report to be discussed in the assembly. “The state Congress went to the Centre and said the Centre sent armed forces. You instigate people, mislead innocent people, and then go to Delhi seeking peace,” Rijiju said, adding that magistrates can issue directions to requisition forces, and that the chief minister’s permission isn’t required. “In Lekang they say PRC should be given, and here they say PRC should not be given. You cannot fool people now,” he said, and called on BJP workers to disseminate the right information to the people. Parliamentary Affairs Minister Bamang Felix also let out a scathing attack on the opposition. While he refrained from taking names, he said that a single opposition member entered the speaker’s well on 22 February, raising only the issue of the alleged scam in the PMGSY and seeking a CBI probe into it. “During the adjournment, he went out and claimed in public that he raised his voice against the PRC issue, and inflamed the situation,” Felix said. “We are saddened that three people had to lose their lives. We are all with the families of the victims. But there are some forces outside the family that are trying to create an issue,” he added.